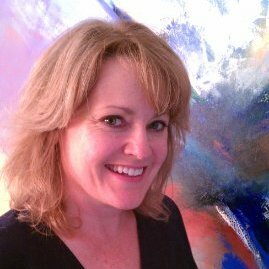 Kimberlee C. Maselli is an internationally recognized and award-winning painter based in North Carolina. Kim’s paintings explore a wide range of subject matter, with a strong focus on landscapes (both coastal and woodland scenes). 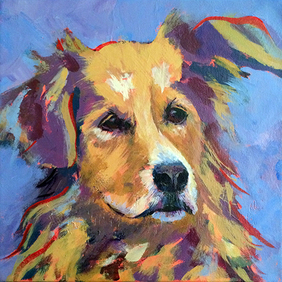 Her mix of bold brushstrokes, palette knife texture and vibrant use of color is unique and inviting. 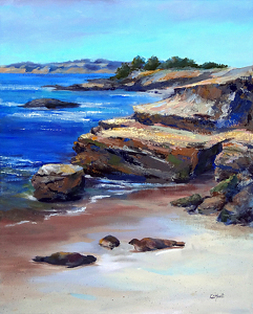 Kim’s paintings have been juried into national and international competitions, and she has received numerous awards for her work. 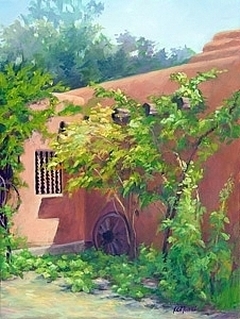 Her work has appeared in a variety of art publications, and she is the author of the award-winning book Painting North Carolina; Impressions en Plein Air (Carolina Academic Press). Kim actively participates in the community to help foster the arts. 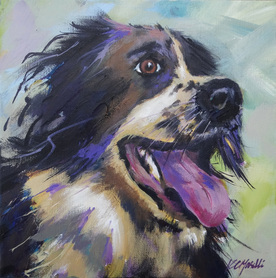 Her book DOGS that Capture Our Hearts is a collection of tales and art work by a diverse group of professional artists. Profits from sales of the book are donated to rescue and shelter groups that provide food, shelter and medication for homeless animals.